He died that night, alone, in the rain, in the dark, the boy that called me baby girl. I was only seventeen; we were going to be together forever. On his way to pick me up for prom, he swerved. I’ll never know what made him do it, what killed the boy I’d loved my whole life. With roses clutched in his hand, he bled out in icy wetness all alone. His best friend is here though, and I’m pretty sure he loves me. But after the accident, I left for a year and didn’t look back. Now I’m back in town and my heart is like shattered glass. Do I pick up the pieces and risk getting cut? And do I let another boy call me baby girl? C.M. Stunich is a self-admitted bibliophile with a love for exotic teas and a whole host of characters who live full time inside the strange, swirling vortex of her thoughts. Some folks might call this crazy, but Caitlin Morgan doesn’t mind – especially considering she has to write biographies in the third person. Oh, and half the host of characters in her head are searing hot bad boys with dirty mouths and skillful hands (among other things). If being crazy means hanging out with them everyday, C.M. has decided to have herself committed. Embry lost the love of her life at the age of just seventeen. Suddenly all the plans she made with him and their best friend Phoenix for their future don’t matter to her. Nothing matters anymore. She tumbled into a pit of darkness that she can’t escape so she does the only thing she can and runs. Moving to a different city should help glue the broken pieces of Embry together again but that’s not the case. Returning home a year later, she’s still the broken girl she was and there’s still no one like Phoenix when it comes to understanding what’s going on in her head and what she needs. Phoenix is a sweetheart. I loved him from the start. Not only did he have to deal with one of his best friends dying and the other leaving, he’s also managed to get himself involved in some other stuff that places his life in danger. This story has all the feels. It’s emotional and heart wrenching. You can feel Embrys sadness through the pages and it’s hard not to empathise with her. It’s very easy to get inside her head and feel what she’s feeling. The story itself was a bit of a surprise to me. I expected the emotional story but I didn’t expect the characters to come to life like they did. The connection they share and the chemistry between them, their shared past, their need to protect the other, their need to mend and the journey they take you on are all written brilliantly. This is a story of love, loss and second chances and I loved every word of it. Share book reviews and ratings with Vickie , and even join a book club on Goodreads. 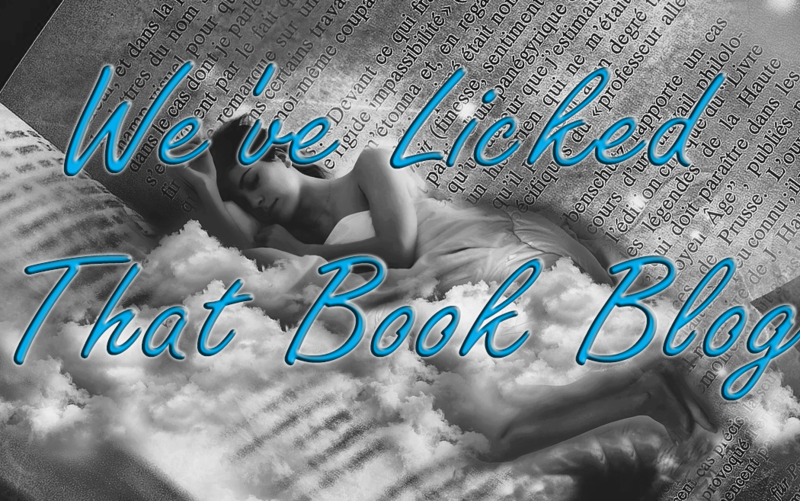 Share book reviews and ratings with Charlie ✰ WLTB Blog ✰, and even join a book club on Goodreads.